On January 25, 2011, Egyptian people rose up. 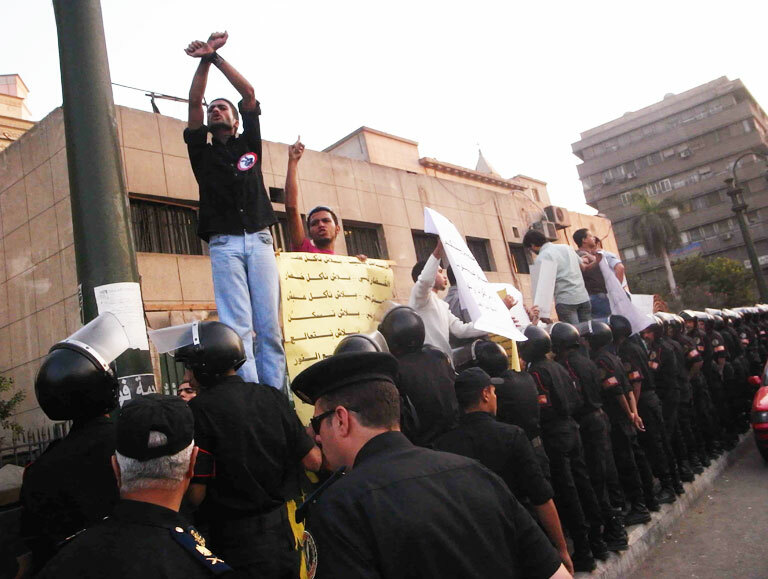 Suddenly, the entire world is taken aback: in only 18 days, the popular rebellion caused the fall of Mubarak’s regime. Katia Jarjoura’s new film takes us three months earlier when anger was already brewing beneath the surface. 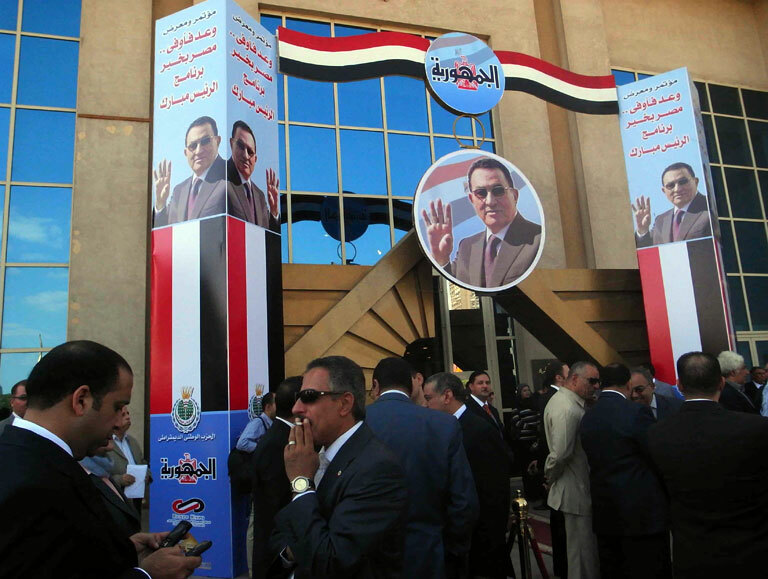 Outraged by the illegitimacy and widespread fraud of the 2010 legislative elections, the Egyptian street was biding its time. A few weeks later, it only took the spark wafting over from Tunisia to set ablaze the powder keg. Everything was already in place to mark a new page in Egyptian history.